How to ensure that social policy decisions are consistently and effectively guided by the best possible evidence? 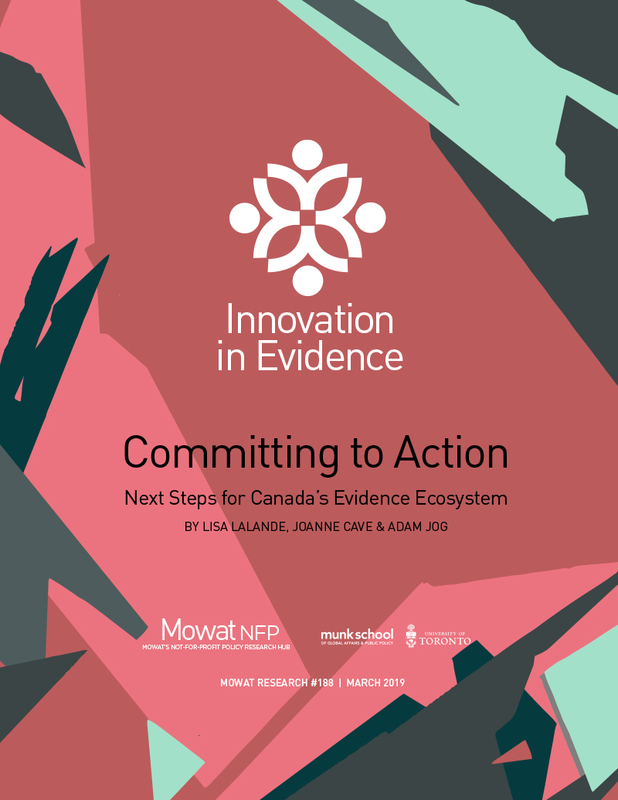 Mowat NFP’s latest report crystalizes the lessons learned from the Innovation in Evidence conference and related research and convening activities to tackle this challenge. Identifying key challenges and promising practices related to how evidence is generated, translated, adopted, funded and innovated, this report charts a path forward towards a stronger evidence ecosystem in Canada. 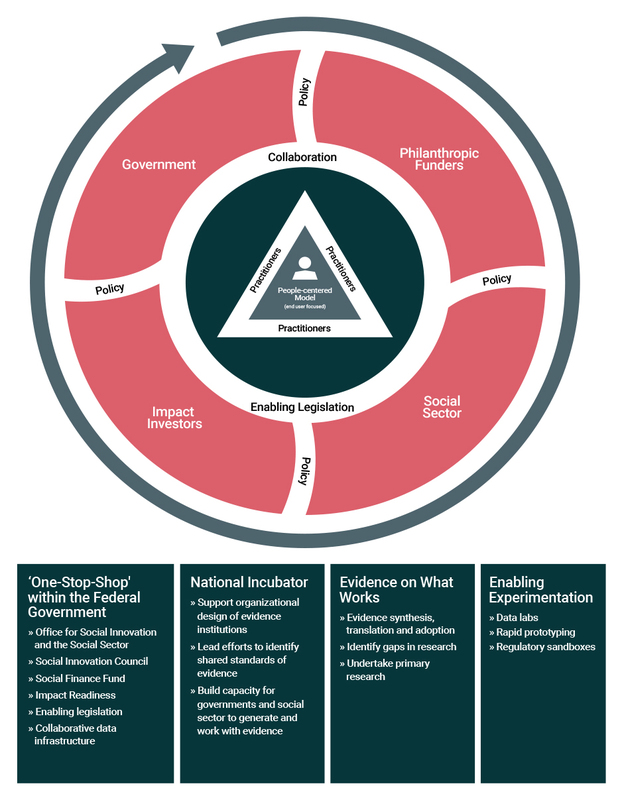 It recommends actions that each stakeholder group in this ecosystem (governments, funders, intermediary organizations and service delivery organizations) can take to contribute to this effort. It also maps out the essential conditions for success, starting from the fostering of relationships, trust and meaningful engagement. The decisions made by social sector organizations, funders and policymakers can have a profound and lasting impact on people’s lives and the communities they live in. It is incumbent on all stakeholders to ensure these decisions are the best that they can be. Committing to action towards a stronger evidence ecosystem in Canada, the report concludes, is the next step forward. The Community Safety Knowledge Alliance and Mowat NFP hosted a two day event that brought international leaders and innovators in evidence-informed policymaking together to share emerging trends, discuss lessons learned, and provide fresh insight into the challenges facing policymakers, practitioners, researchers and academics in their quest to determine ‘what works’.